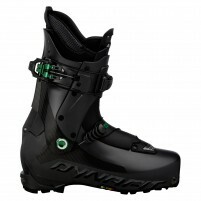 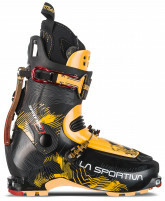 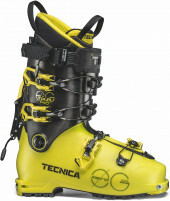 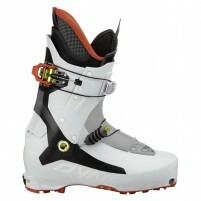 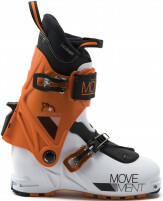 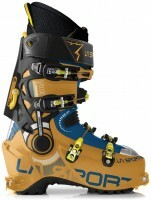 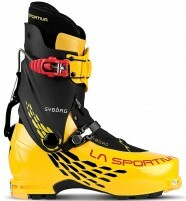 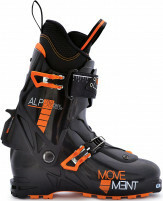 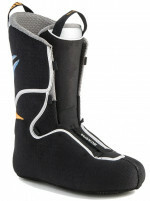 The best ski mountaineering boots are light enough to let you travel far yet powerful enough to ski safely. 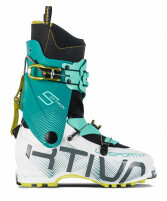 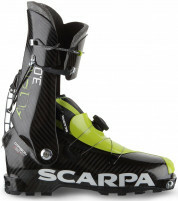 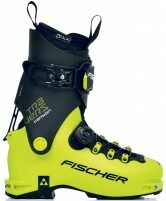 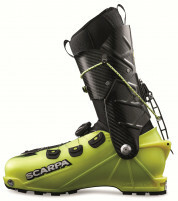 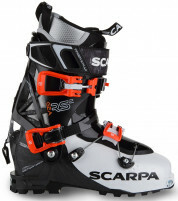 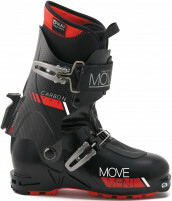 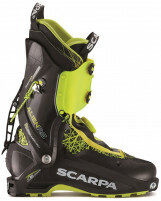 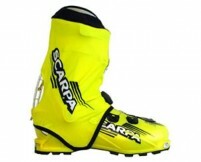 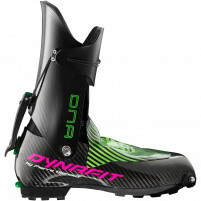 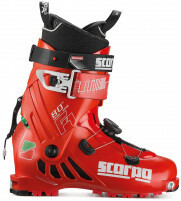 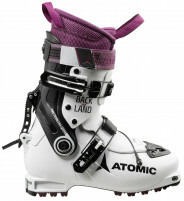 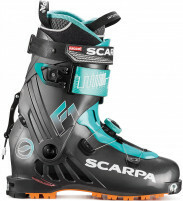 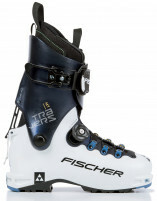 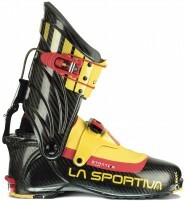 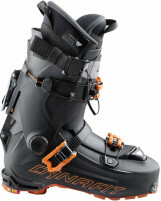 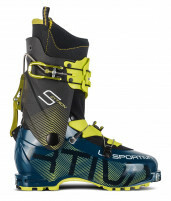 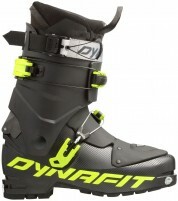 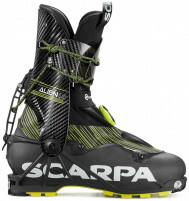 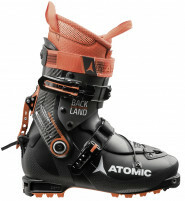 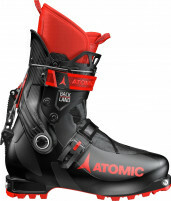 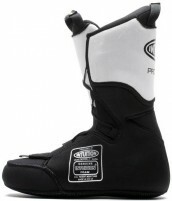 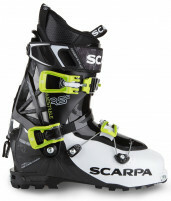 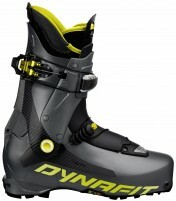 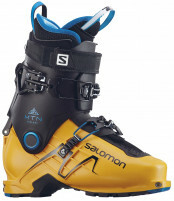 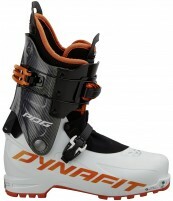 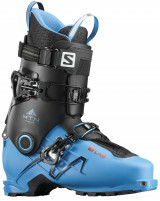 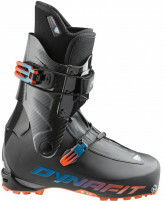 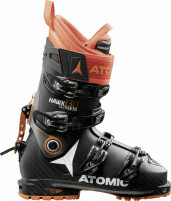 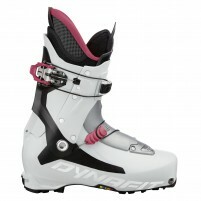 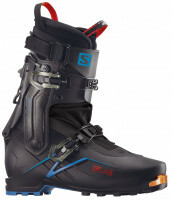 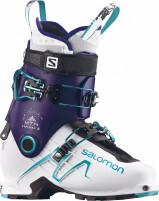 Race boots weigh less than 1kg while slightly heavier models will be warmer and allow you to drive bigger skis. 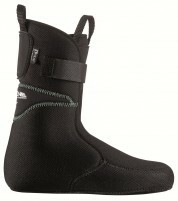 If you need help picking the boot that’s right for you, be sure to visit our online boot fitter!